Fiona has been writing children’s stage plays for over twenty years. 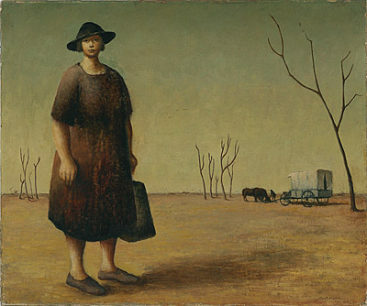 She began her writing career adapting and performing in much-loved fairytales like Little Red Riding Hood and Alice In Wonderland, which were mounted on rickety stages in Melbourne shopping centres. As much as Fiona loved being chased around Boronia Mall by over-zealous under-12s wanting Red Riding Hood’s autograph, she soon moved on from panto work but maintained a love of writing for youngsters. 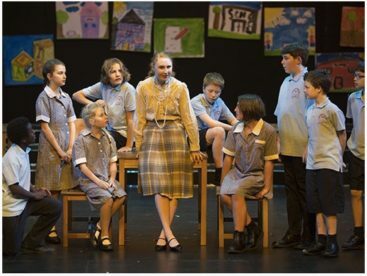 Most recently, Fiona has written original and adapted plays for the Victorian Youth Theatre, Stage School Australia, as well as plays for primary schools including Ripponlea Primary School and Bentleigh West Primary School. You can find testimonials, as well as short excerpts from some of these productions, below. A Principal kidnapped by a super villain, a bunch of kids trying to decide what the best trilogy is for a movie night and a group of campers lost in the middle of the bush recounting some of the scariest horror movie scenes ever! These are just some of the scenes in “Let’s Go to the Movies” – a show that celebrates Action, Romance, Monsters, Quests and more! 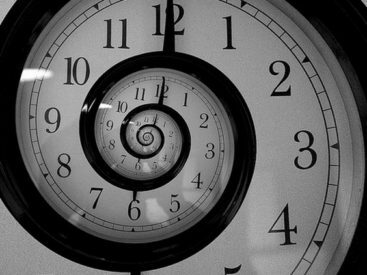 The year is 2116 and the TV breakfast program hosts on “Tomorrow Today” are sending one lucky family back to 2016 to commemorate the children’s trials of 2016 that made the world a better place, but things don’t exactly go to plan. A bunch of teenagers organise a surprise party for their friend, but maybe they don’t know her as well as they think they do. An original reinterpretation of the classic Aesop’s Fables including The Tortoise and the Hare, The Boy Who Cried Wolf and The Peacock’s Complaint. When the happy and beloved king of Brightmoor mysteriously disappears, it’s his youngest daughter, Princess Amber, who secretly sets out into the spooky Spectre forest in search of her Father. Will his evil sister, Gisella’s plans to rule Brightmoor come to be? And will the King ever find his way back to his beloved Queen again? Lucy is excited about starting a teaching job at Bella Guerin School, but she’s in for a shock when she turns up on her first day. I was blown away by the show Fiona wrote, directed and produced. The play was funny, optimistic and good natured. She wrote a speaking part for EVERY child who wanted one. She coaxed a performance out of the most reluctant performer. During the show I could see how excited and proud the kids were, and the parents left on an even greater high. I liked it so much I bought the DVD! – Judi McCrossin, TV writer/producer of shows including The Secret Life of Us, The Wrong Girl and The Time of Our Lives. 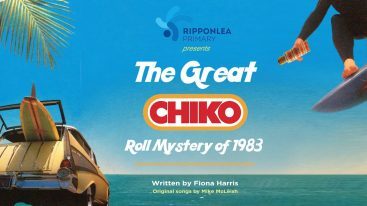 I’ve been to a multitude of plays over the past 18 years of my kids schooling and ‘The Great Chiko Roll Mystery’, has been one of my favourites – the storyline was so relatable and I found myself remembering similar, great summer holidays. I couldn’t help smiling throughout the show and wanting to sing along to some of my favourite songs from the 80’s. 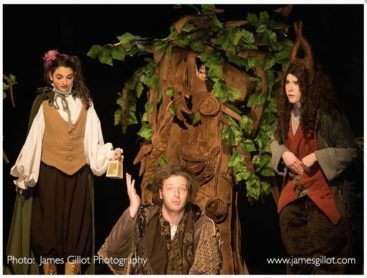 The clever and humorous dialogue, whilst being suitable for primary school kids to perform, was thoroughly entertaining for the adults in the audience. I have to say also that the 90 minute duration was perfect for the kids performing as well as the families watching! I would encourage people of all ages to go see this production and if you want to escape from the hustle and bustle of the city into memories of summer by the beach you must see this school play! It was clever and funny. I loved seeing the kids embrace a simpler time when Chiko rolls ruled, caravan parks were holiday destinations and phone calls were made in booths. The Great Chiko Roll Mystery of 1983 was a nostalgic journey that brought back wonderful memories for the parents, whilst introducing the students to a simpler time. When Chiko rolls were worshipped instead of phones. A great showcase of dance, song and caravan culture. Loved it. I loved the Great Chiko Roll Mystery. It was funny, extremely entertaining and a great showcase of each of our ripper students. Fiona should be commended for writing such an amazing piece for the kids to perform in. Well done and I can’t wait to see what you come up with next! 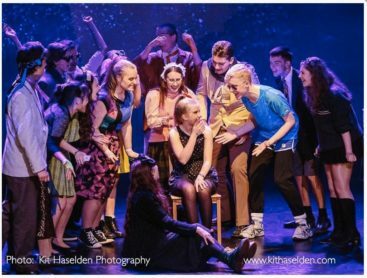 “The Great Chick Roll Mystery of 1983” was one of the best school concert productions I’ve seen … and I’ve been with the primary school for over 10 years! The whole concept was simple but very effective. From costumes, to props, music, lighting and performance – the whole show was cleverly thought through. 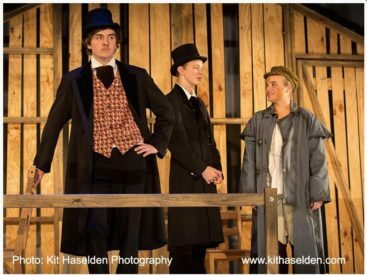 The audience loved it and the whole production was over within 75 minutes and it was very funny! 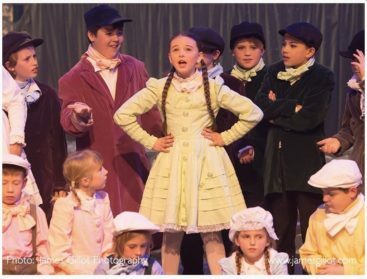 Every child who wanted a speaking part was provided with one and all the supporting grades had plenty of time to shine on stage during their dance number and the finale … from parents and grandparents’ perspective it was perfect … entertaining, very relatable and nostalgic and not too long. The parent volunteers loved it … the costumes were simple to source and the props were easy to construct. This not only kept costs down but it meant the production did not become a burden for a small number of people. 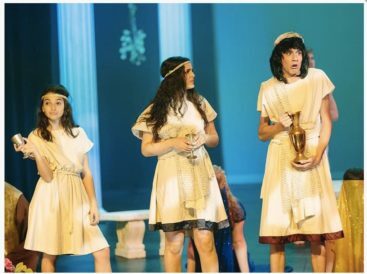 The teachers loved it because it was simple to conduct rehearsals in small groups and bring the whole show together with a minimum number of whole school rehearsals. 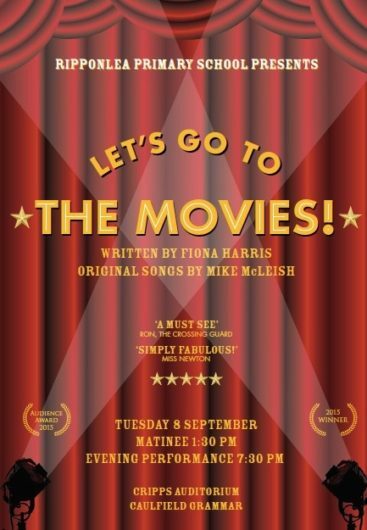 I would highly recommend other primary schools consider using this production and Fiona’s previous production for Ripponlea Primary (“Let’s Go To The Movies”) which was a similar format.